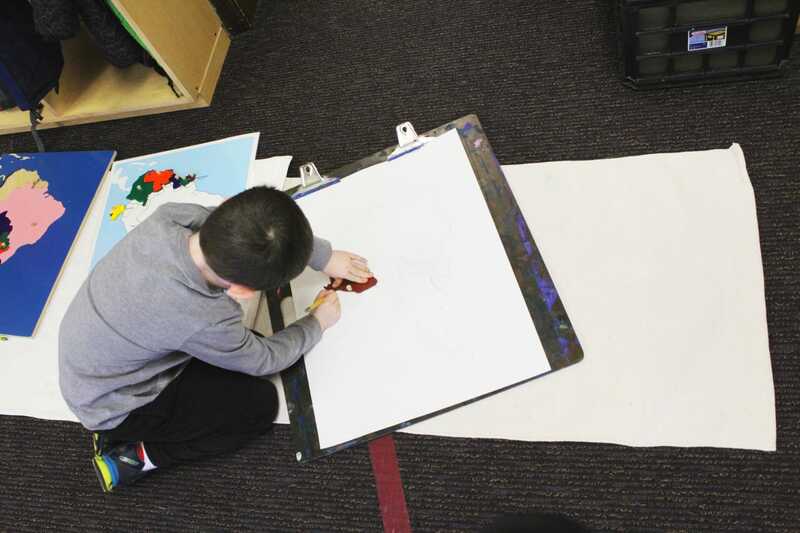 Families interested in enrolling their child/children into our Montessori curriculum are encouraged to phone the school office to schedule a Montessori classroom observation time. After the observation, an application form and a non-refundable application fee may be submitted, and we will contact your family to arrange an interview with your child/children. Following the interview, we will send a notification regarding your child/children’s enrollment status. Once accepted, a nonrefundable deposit is to be paid within two weeks; this deposit is applied towards tuition. 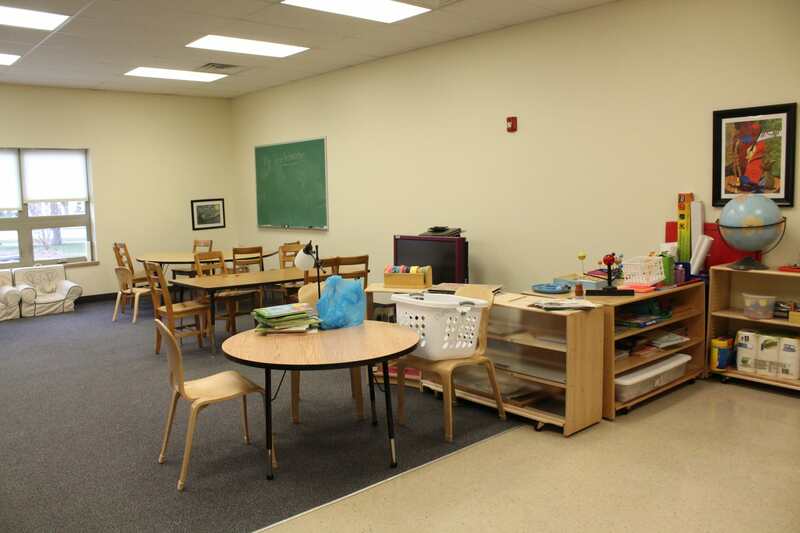 Interested families will then sign a tuition contract agreement and submit the first tuition deposit by the due date in order to secure Montessori classroom placement. In accordance with the Montessori Children’s School tuition policy, your child/children will be enrolled for the entire school year, and the total tuition balance is due and payable to Montessori Children’s School as directed. 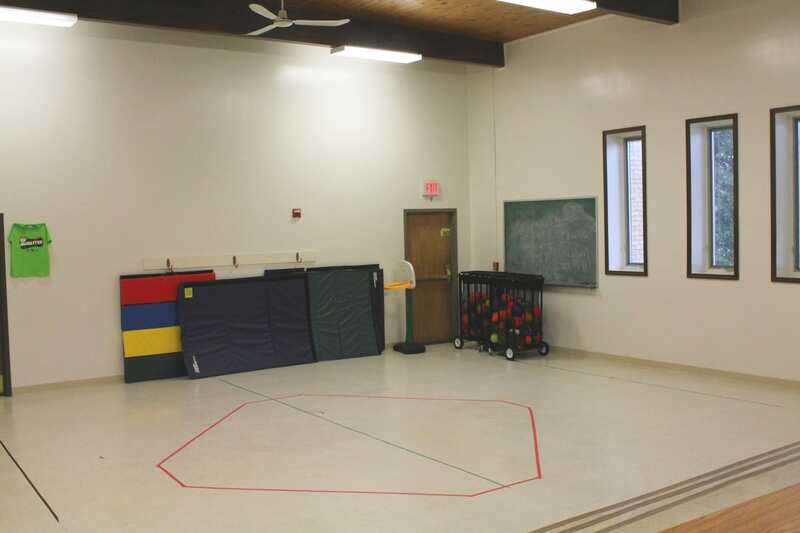 Our goal is to establish well-balanced Montessori classrooms, based on boy/girl ratios, age ratios, student/teacher ratios and personality blending. Parents may request a particular teacher, but these requests may not always be accomodated. Montessori Children’s School reserves the right to conditionally accept a student based on the teacher’s evaluation of the developmental level of said student. A student accepted on condition will be monitored by the teacher, and regular communication with the family will be very important until the probationary status is removed. Montessori Children’s School offers competitive rates. Please do not hesitate to contact us for current tuition costs and fees, it is our pleasure to assist you in all aspects of the enrollment process. Questions? We are happy to discuss the many benefits of Montessori education with you and your child/children; call us anytime at (440) 871-8773.